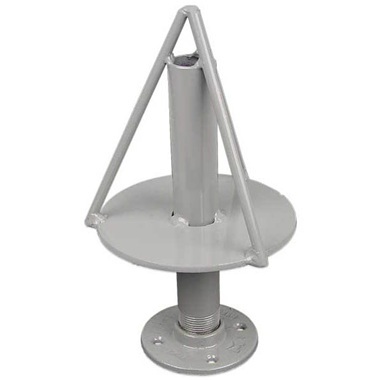 Drill and bolt this adapter to your existing #6120-12 or #6120-18 cabinet turntable. Makes painting, blasting, primering, or pinstriping all rim sizes a breeze. Made in USA.